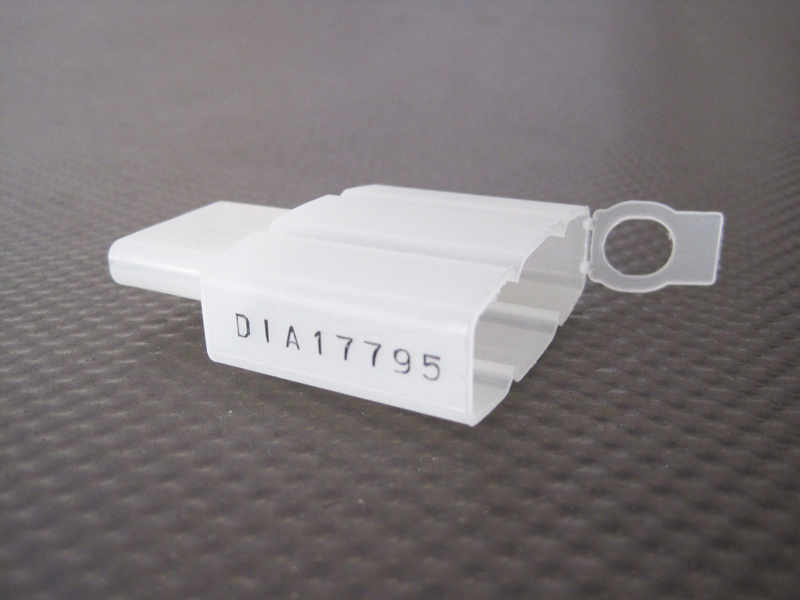 Each seal is injection-moulded to fit snugly over the lock body and marked with a unique serial number. 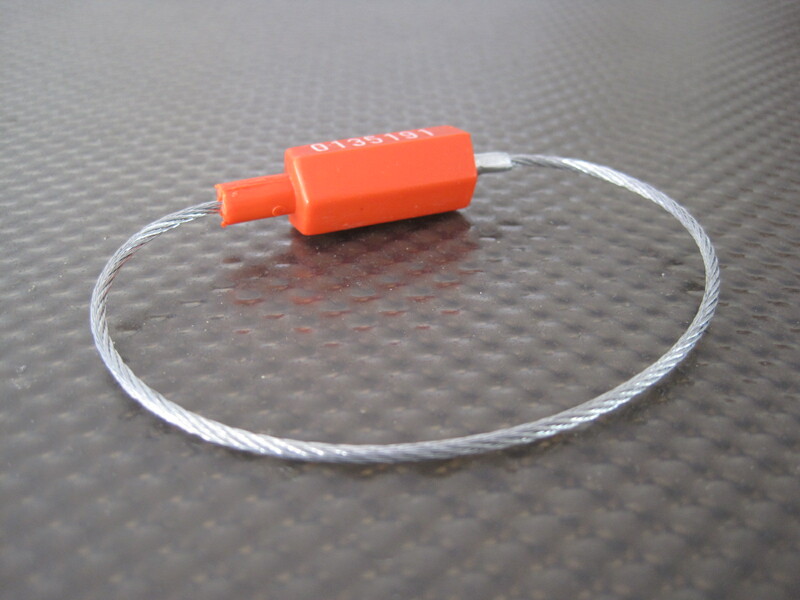 The seal is locked to the padlock by closing the shackle through a fold-over tab thus preventing unauthorized access to the keyway. 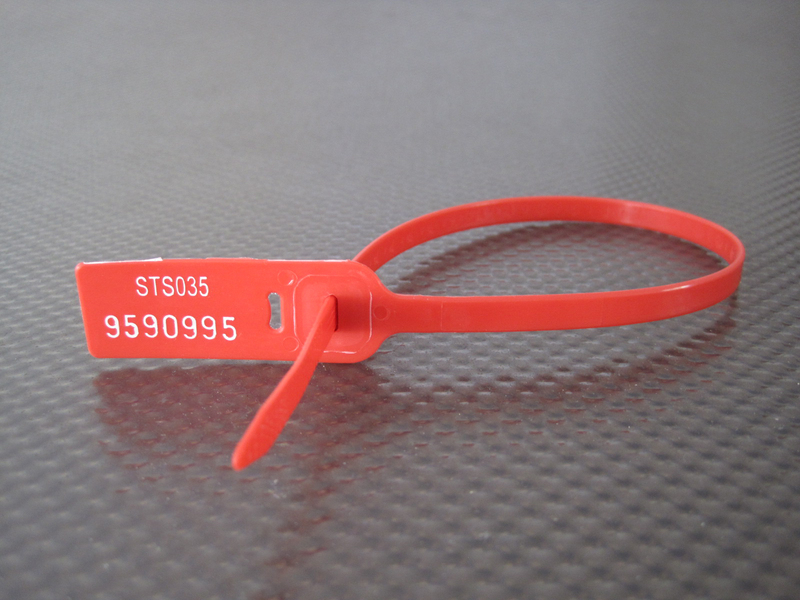 Once applied, the seal and lock numbers, as well as details of its positioning are recorded in a dedicated Locksecure register. White discolouring on the specialized polypropolene material will indicate any form of tampering, as well as reject any form of adhesive. Now you will be alerted to tampering right away as opposed to waiting for stock-taking results. 100% Tamper evident patented design. 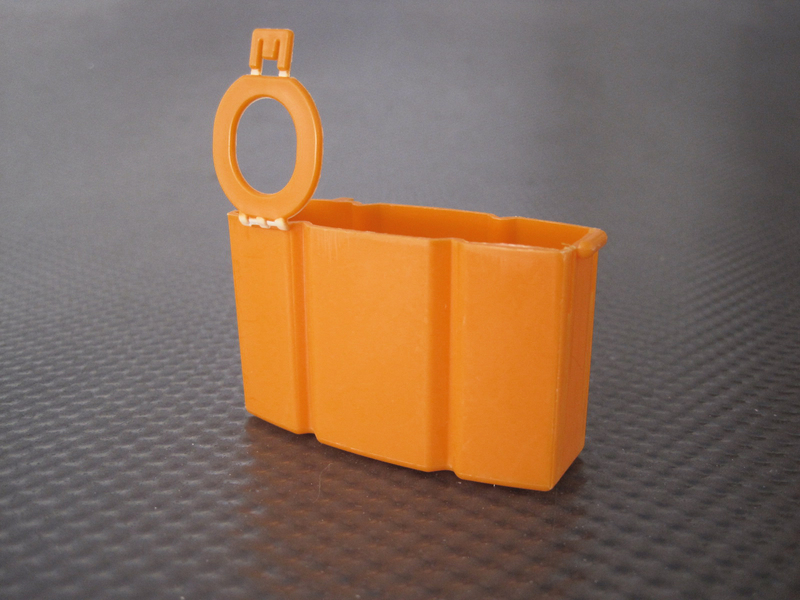 Each 40mm seal is injection-moulded in bright yellow to fit snugly over the lock body and marked with a unique serial number. The seal is locked to the padlock by closing the shackle through a fold-over tab that prevents unauthorized access to the padlock keyway. Once applied, the seal and lock numbers, as well as details of its positioning are recorded in a specialised, dedicated Locksecure register. 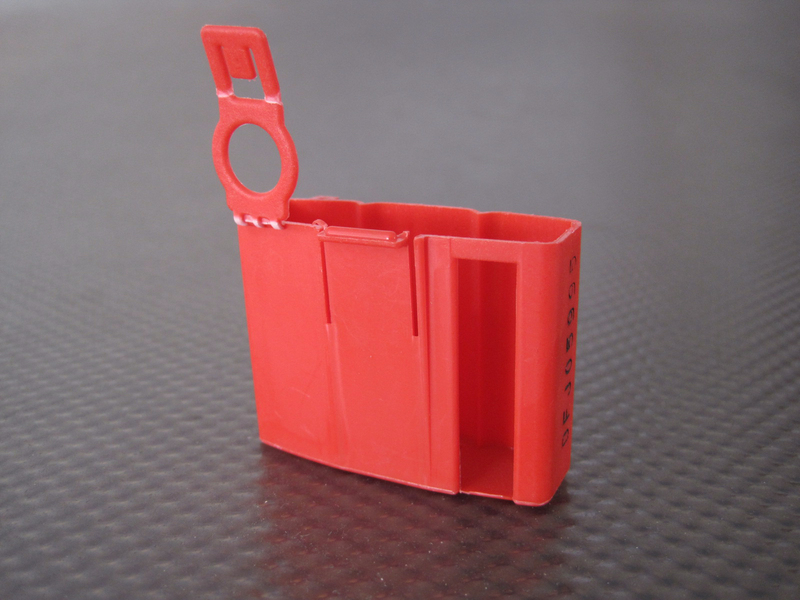 Each 50mm seal is injection-moulded in bright red to fit snugly over the lock body and marked with a unique serial number. The seal is locked to the padlock by closing the shackle through a fold-over tab that prevents unauthorized access to the padlock keyway. Once applied, the seal and lock numbers, as well as details of its positioning are recorded in a specialised, dedicated Locksecure register. 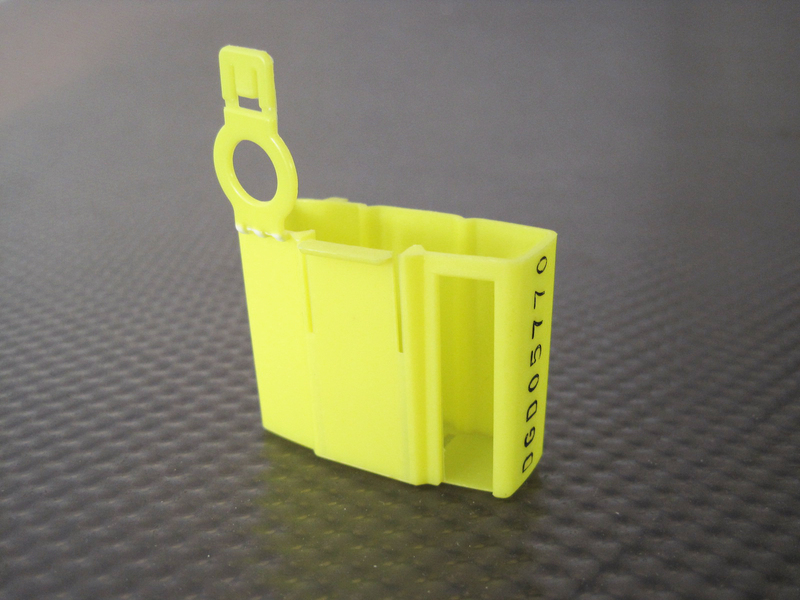 Each 90mm seal is injection-moulded in bright yellow to fit snugly over the lock body and marked with a unique serial number. The seal is locked to the padlock by closing the shackle through a fold-over tab that prevents unauthorized access to the padlock keyway. Once applied, the seal and lock numbers, as well as details of its positioning are recorded in a specialised, dedicated Locksecure register. 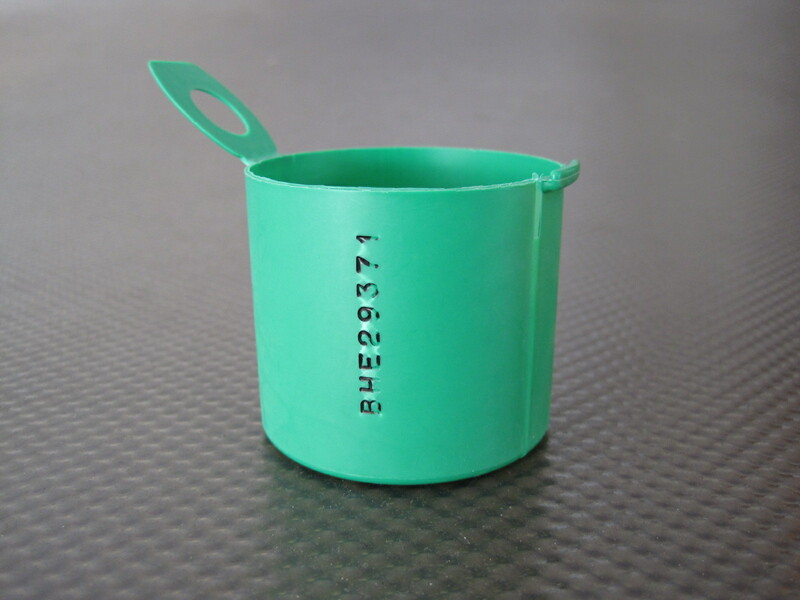 Each Rotolock seal is injection-moulded in bright green to fit snugly over the lock body and marked with a unique serial number. The seal is locked to the padlock by closing the shackle through a fold-over tab that prevents unauthorized access to the padlock keyway. Once applied, the seal and lock numbers, as well as details of its positioning are recorded in a specialised, dedicated Locksecure register. 100% Tamper evident patented design in luminous polypropolene that glows in the dark. Each seal is injection-moulded in luminous polypropolene to fit snugly over the lock body and marked with a unique serial number. The seal is locked to the padlock by closing the shackle through a fold-over tab that prevents unauthorized access to the padlock keyway. Once applied, the seal and lock numbers, as well as details of its positioning are recorded in a specialised, dedicated Locksecure register.